As a business owner, you can take a number of steps to expand and improve	your company. If you are interested in having strong leadership, we offer	national business management programs to provide practical skills and	knowledge. Our team of dedicated professionals at Sky Management Solutions	is committed to helping your business succeed by encouraging positive	communication and building a synergistic team. We can help you instill certain behaviors and abilities in your staff so	that you are able to reach consistent business results. 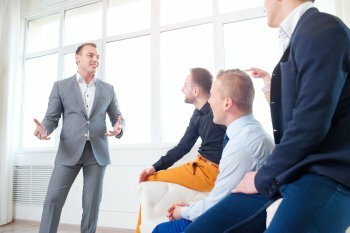 By creating a	positive environment through leadership, you can increase your overall	efficiency and retention rates. If you would like a complimentary evaluation, please	contact us at (855) 570-3737 today!